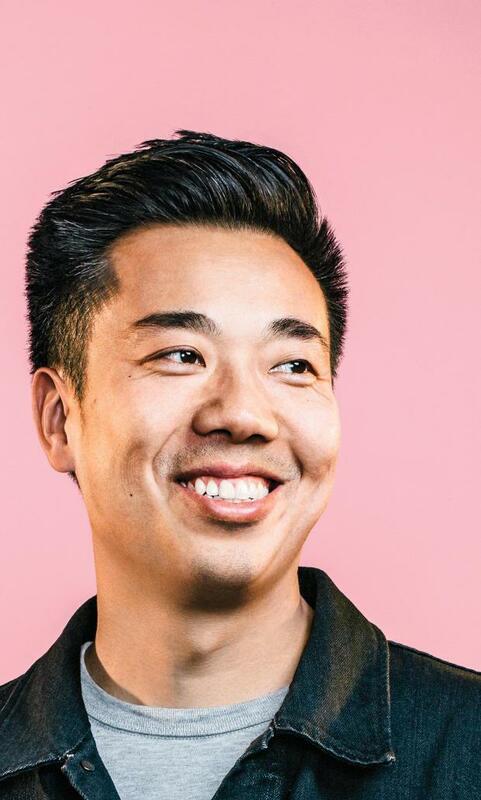 FOOT SOLDIER GOAT cofounder and CEO Lu has grown his sneaker-resale platform by investing in authentication tools. The commodification of civil-rights activism may appear revolutionary, but it can undermine the basic tenets of social movements. Colin Kaepernick's Nike campaign illustrates this conundrum perfectly.